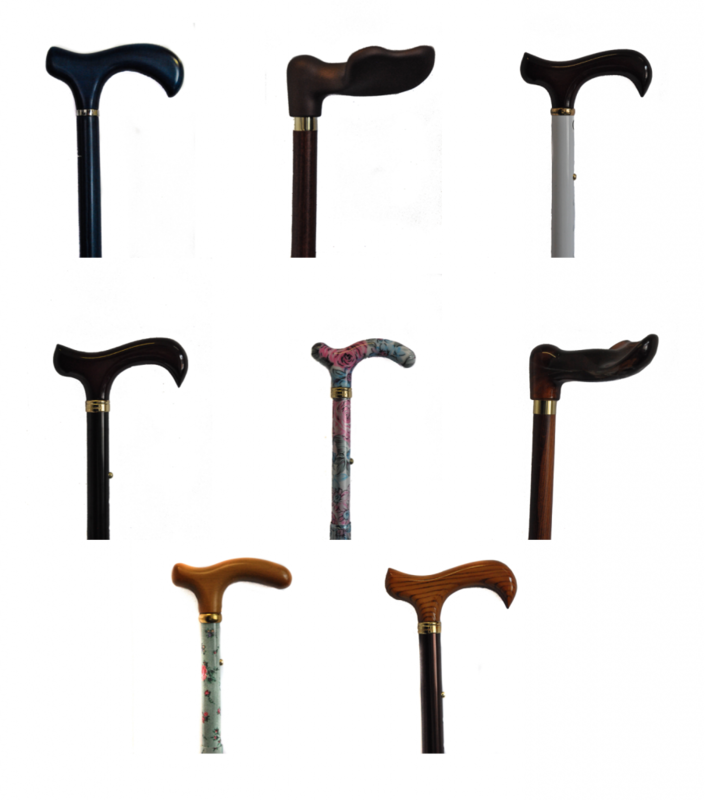 We stock a wide range of Classic cane walking sticks in our shop. Whether its plain black or colourful we’ll have one to suit you. If your not sure on what size you need our sales staff are happy to help. We can also cut down wooden sticks to the correct size for you.